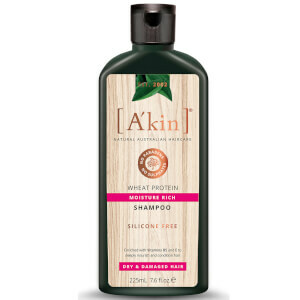 A unique daily moisture care for all hair types, A’kin Lavender & Anthyllis Leave-In Conditioner adds moisture and strength, protecting hair from heat styling and environmental damage. Hair is left smoother, shinier, curls defined and styles held longer. Formulated with nourishing Australian jojoba and certified organic avocado oils, the conditioner harnesses the power of antioxidants and herbal extracts including anthyllis, certified organic lavender and vitamins, which work in synergy to protect hair from elements, whilst replacing moisture. Suitable for all hair types including normal, dry and textured hair, the conditioner is perfect for dry or chemically treated hair that needs added moisture. 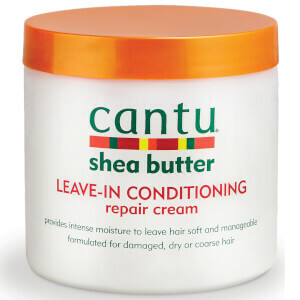 Use to retain the bounce in curly hair by using on dry hair between washes. Cabelo molhado: massaje o cabelo seco com uma toalha, bem como o couro cabelo.